Theatre Whatever Happened to Lala Shockette?! Event 'Surface' Immersive Ice Skating Experience. Theatre Whatever Happened To Lala Shockette? 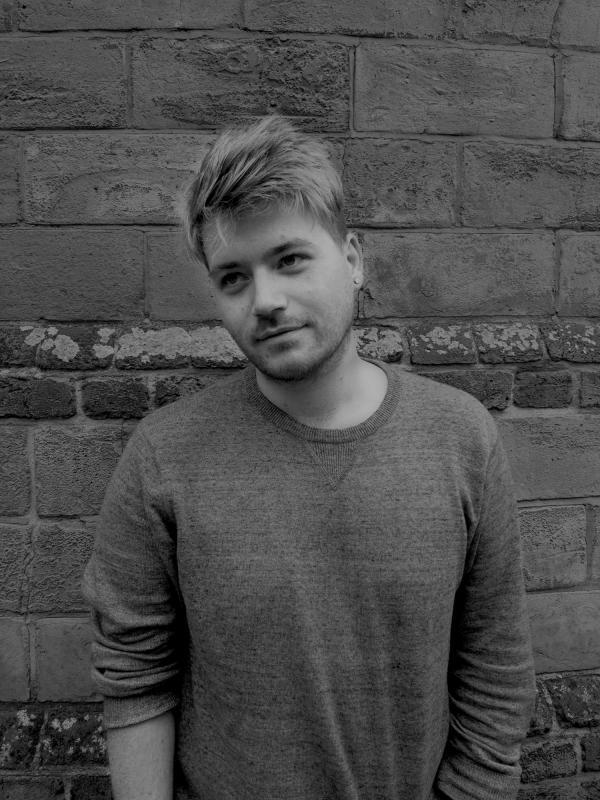 Oliver is a London based Technical Director and Lighting Designer. He initially studied film and went on to work for companies such as; BBC, Channel 4, Century Films, Hat Trick Productions, Tower Bridge Studios and Cherryduck Productions, before choosing to work full time in theatre. His theatre credits include; Faust (Punchdrunk), Wartime (Brick Lane Music Hall), Magic of the Dance (Stage Right Productions), Roy Hudd's Variety Bandbox (Towngate Theatre), Under the Arches Again (Players Music Hall Theatre Company), Crab Bucket (Absence of Apathy), Aftermath (Imagine Theatre), People of the Eye (DH Ensemble), Photo Finish (Indomitable Productions), Martha and the Event Horizon ([Alter]), Coffee. Parallax. String. (Paradox Smugglers), A Christmas Carol (Imagine Theatre), Still Fall's The Rain (Indomitable Productions). He studied at University of the Arts and Royal Central School of Speech and Drama and has a FdA in Media Practice and an MA in Advanced Theatre Practice. He is currently acting as Technical Director for the London residency and tour of Whatever Happened to Lala Shockette?! and has recently written articles published by the Guardian & Focus magazine concerning his notable lighting design in People of the Eye (DH Ensemble).